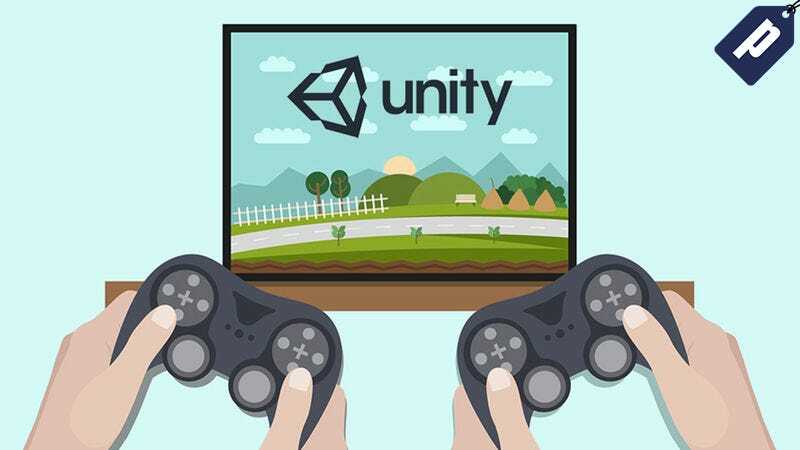 Unity is the engine that powers many of today’s popular games (including Super Mario Run), and is an essential tool for aspiring game developers to know. This 10 course training bundle will walk you through building your own multi-player games, and Kotaku readers can get it today for just $39, a savings of over 90%. After completing all these courses, you’ll have the know-how and practical experience to build your own multiplayer games. Get started today for just $39.